​Why am I the Best Realtor to Sell Your Home? 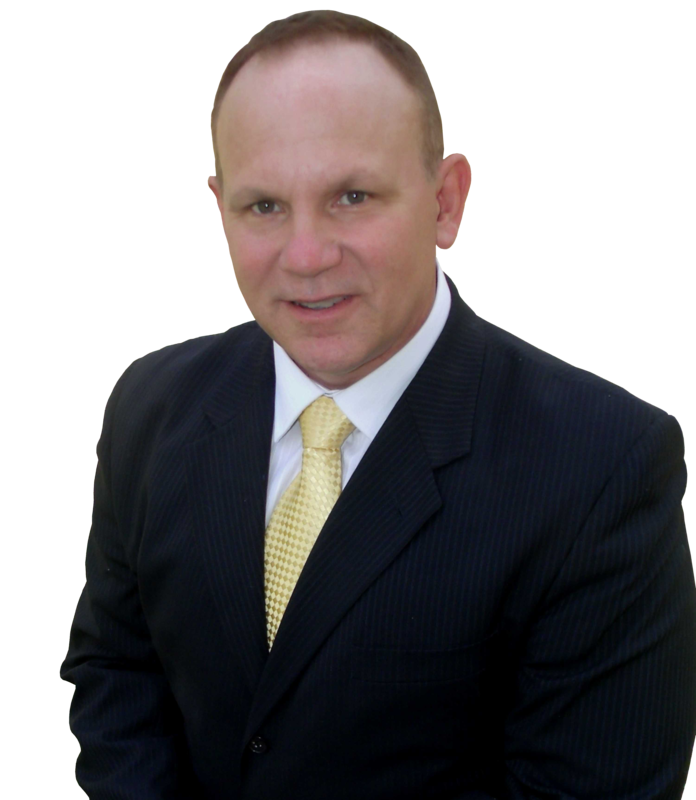 Why am I the Best Realtor to help you Buy A Home? 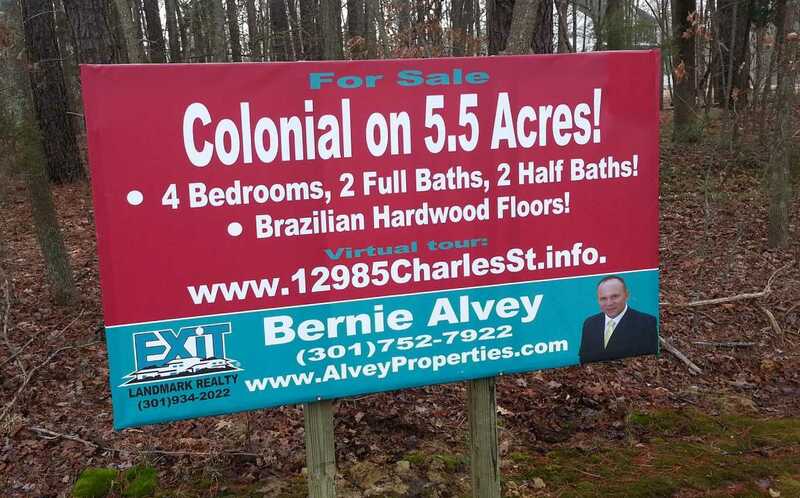 Bernie Alvey - Southern Maryland Association of Realtors Hall of Fame Member! - I have 17 years of full-time experience! 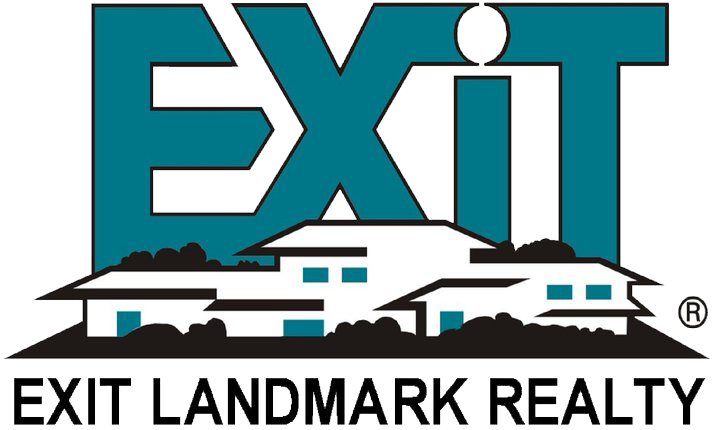 - I know what it takes to market your home effectively! - I will carefully listen to your needs and not only meet, but exceed your expectations! 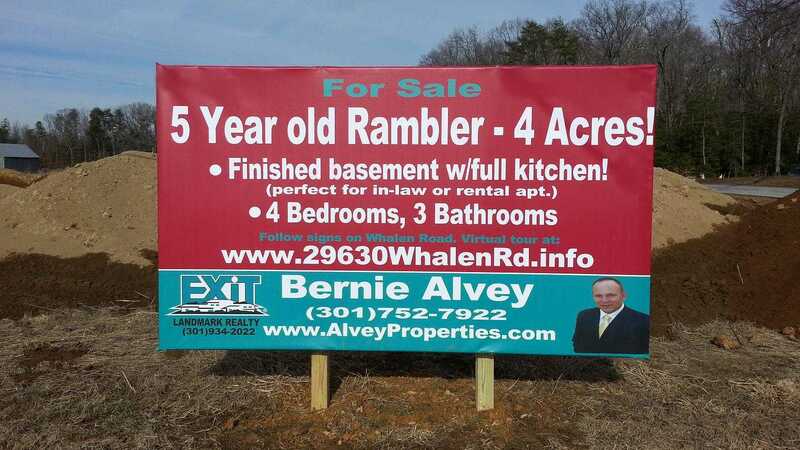 - I have 11 years experience in new construction and have represented several builders in Southern MD! - I have a knowledge of all of Maryland andn extensive knowledge of Southern MD: Calvert, Charles and St. Mary's Counties! I'm considered by my clients to be an expert negotiator and an aggressive marketer. Not only do I provide superb service to my clients, but I also provide solid advice. I live and breathe real estate, and I am emerged in it every day of my life. I work extremely hard to make the transaction as quick, smooth and painless as possible, while keeping focused on the goal of maximizing your dollars. I am hands on in everything I do and surround myself only with top professionals in the industry. I am REACHABLE from 9:00 am till 9:00 pm via email or phone. How many other Realtors can honestly say that? One of the most important things you can do when selling your home is to hire an aggressive agent who uses every possible cutting edge technology available to maximize your home's exposure and market it effectively. Today we face challenging times in the real estate market and often times it takes more than one marketing strategy to sell your home. With this in mind, we have a plan to effectively market your home. We give your home maximum exposure by advertising your home on internet sites such as Facebook, Yahoo, You Tube, Zillow, Trulia, etc. Our goal is very simple: Sell your home as quickly as possible for the highest possible price. 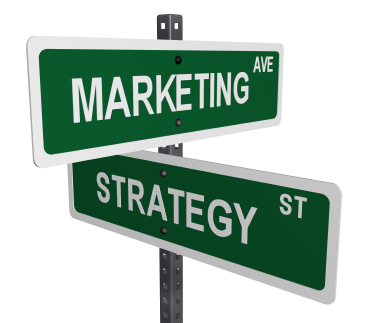 Our marketing plan is known as the "Digital Marketing Strategy." In the meantime, click you can click here to see a brief video of how our Digital Marketing Strategy works and more importanty, how it can work for you! More specifically, you can click here to see an actual virtual tour we did for a home for sale recently.Contact us today and let us show you how our Digital Marketing Strategy can get your home sold quicker in Calvert County MD, Charles County MD, or St. Mary's County, MD. In summary, if you are thinking of selling your home, I'd appreciate the opportunity to show you how I can sell it quickly.One of the best decisions you can make when it comes to buying or selling a home is to have me represent you. I guarantee it will be the right decision - contact me and find out why! Return to our HOME PAGE for other valuable information. Selling your home? 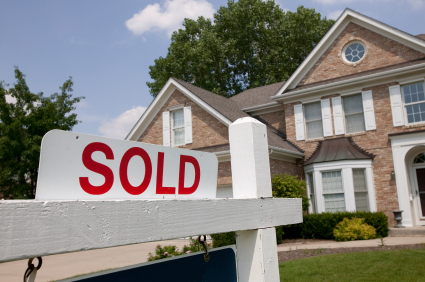 Here are 7 tips for sellers that you need to know before listing your home!